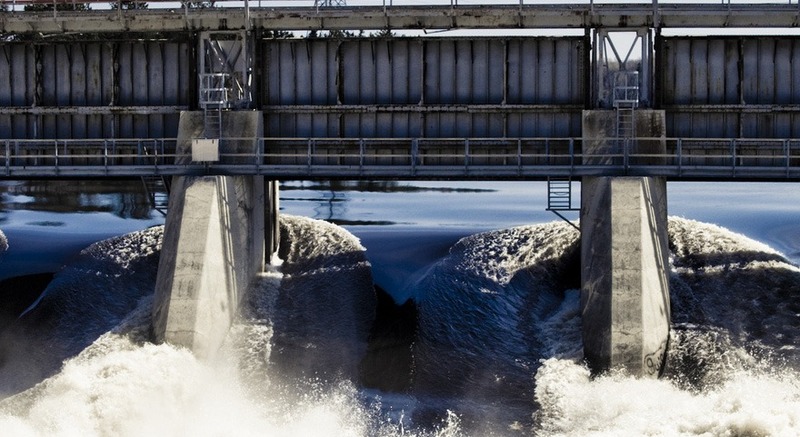 The Investment Management Corporation of Ontario (IMCO) announced today that it has acquired a stake in a 413-megawatt Canadian hydroelectric portfolio from Brookfield Renewable Partners. IMCO was part of a consortium of buyers who acquired 25 percent interest in the portfolio. Comprised of three assets, the portfolio includes the 349-megawatt Great Lakes Power system in Ontario, the 19-megawatt Carmichael facility in Ontario, and the 45-megawatt Kokish facility in British Columbia. The facilities are underpinned by power purchase agreements with investment-grade off-takers and long-term contracts. Brookfield Renewable Partners owns and operates one of the largest publicly traded, pure-play renewable power platforms around the world, consisting of hydroelectric, wind, solar and storage facilities in North America, South America, Europe and Asia. They will retain management responsibilities for the acquired portfolio.